You can find some of the best diving in the world in the Red Sea. Part of the Great Rift Valley, this colossal rift in the Earth’s surface stretches from Israel to some distance below the equator and provides seas of up to 3000m deep. You’ll find an abundance of aquatic life in the Red Sea, with around 1000 species of fish and 150 species of Coral living in this stretch of water. Water temperature in the Red Sea ranges from 20oC in the Winter, up to 31oC in the Summer time – making for pleasant diving conditions all year round. You’ll find the weakest winds during the full moon and usually these, along with the currents, will flow from north to south (although there are quite a few exceptions to this). 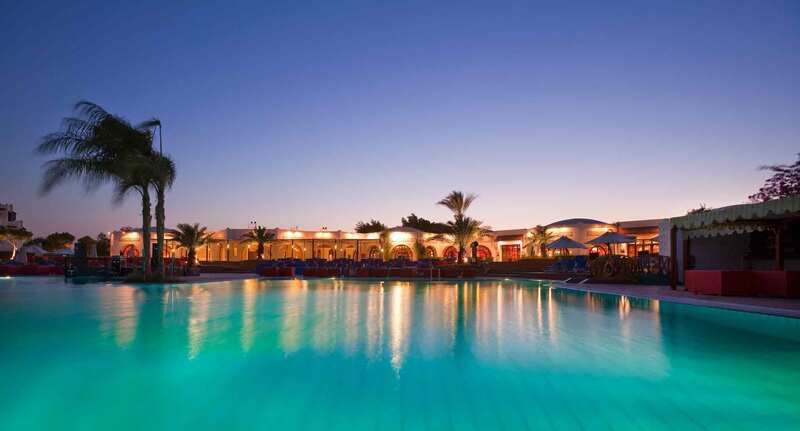 Located just 4 minutes walk from the private beach on the Red Sea, the Mercure Hotel Hurghada is rated one of the best value hotels for couples in the region. Each of the rooms at this fantastic hotel comes with air-conditioning, a balcony or terrace and satellite TV. A small fishing village until the 1980’s, recent large scale developments have turned this into one of the most popular destinations for people looking for an escape with beautiful scenery and loads to do, both on and off the land. 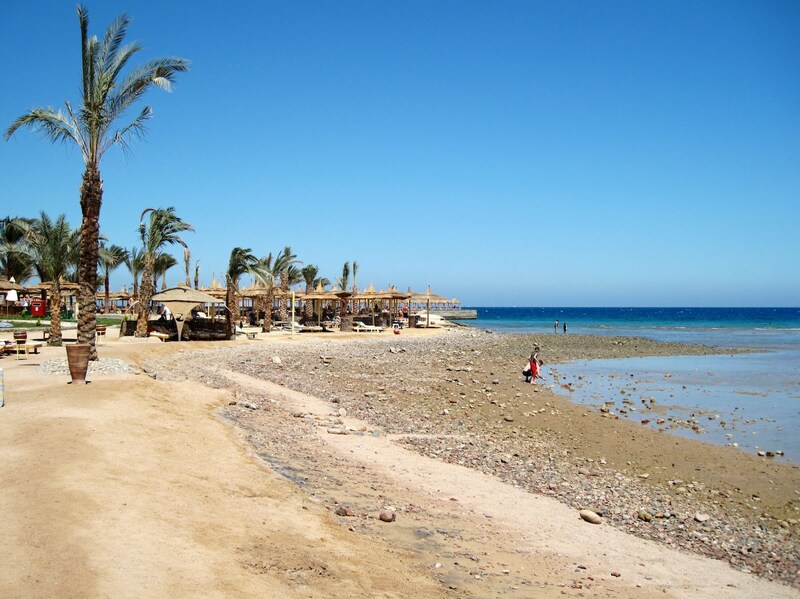 Hurghada has plenty to offer both families and people looking for a grown up trip away. Whether you want laid-back bars and clubs or Michelin-star dining, when you’re not exploring the breathtaking scenery, you can lose yourself in this Egyptian gem.